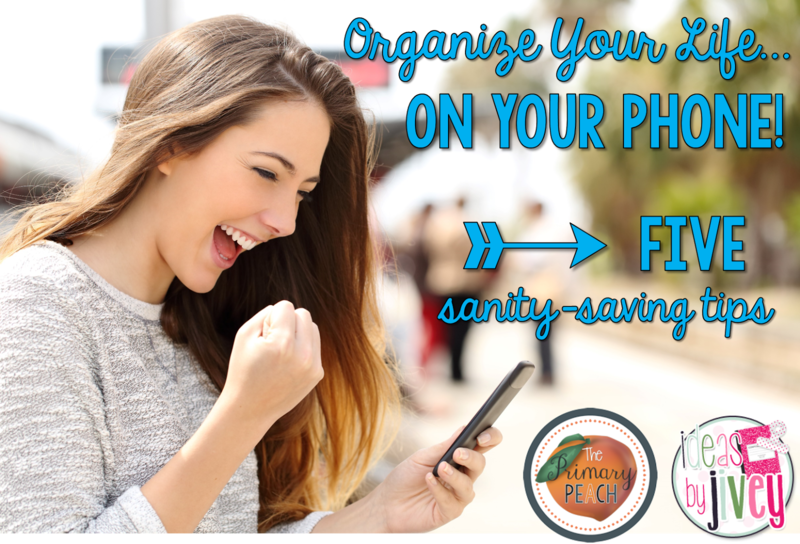 The Primary Peach: Get a Fresh Start: Get Organized With Your PHONE! Happy New Year, Peaches! It's Jivey here, and I'm bringing you five tips to help you organize your life with something I know you ALL have: your phone! If you are like me, your phone is attached to you. You have it wherever you go. So why not make your life easier with it? 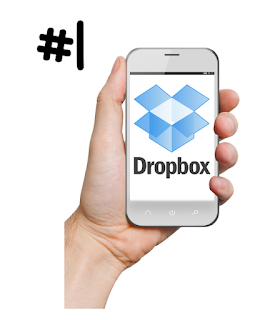 My first sanity-saving tip for you is to download Dropbox IMMEDIATELY on every device you own, not just your phone. Dropbox is a cloud that allows you to store files and access them from any device. Did you buy something on TPT from your phone as you waited at the doctor's office? Save it to Dropbox and you can access it from home, school, or anywhere you can sign on Dropbox! Maybe you were doing some surfing on the sofa and noticed The Primary Peach's Sharing Sunday- and you want to save those free resources! DROPBOX! Use your alarm for more than just waking up! Set a timer for your mini-lesson to truly keep it "mini," or to remind yourself to do something daily... like leave school by 5 PM! 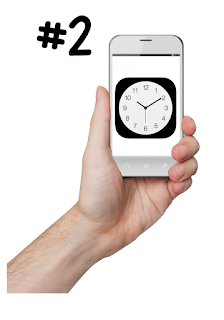 ;-) Don't forget, the calendar app can also alert you with an alarm of upcoming events! TAKE SCREENSHOTS!! Seriously- anything you want to remember, whether it's a teaching idea or a recipe, screenshot it so you'll remember. Even if it's next month when you see it again because you are scrolling through your pictures to make space on your phone, you'll be glad you did. Do you love checking things off of a to-do list? Because you're a teacher, I know you have lots of planners/calendars/notepads, but you can do it all on your phone, too! 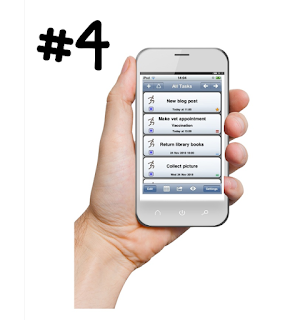 Search for free to-do list apps, and play around until you find one you like. Personally, I love Wunderlist. And if all else fails, email yourself. If you are like most teachers, the first thing you do when you get to school is check school email... Are you Netflix binging and you just remembered you need to send a note home with Rodney tomorrow? Email yourself. Maybe you are waiting for softball practice to be over and just realized you didn't sign up for media center time... Email! Make sure to come back to The Primary Peach this month for tons of organization ideas! Love these ideas! I need to check out Wunderlist, thank you! I would also like to add a few phone app recommendations. Class Dojo helps keep my kiddos well-behaved and their parents well-informed. Booksource Classroom Organizer is FANTASTIC for classroom library check-out. It will even e-mail a reminder of overdue books. Green Screen helps you make really cool student videos. Any.do is my new favorite to-do list for school. I still use Wunderlist for my own personal grocery list (shared with the hubs) and book/movie recommendations along with gift ideas I don't want to forget.